• 150m to sparkling waters of McCrae beach. • Walk to McCrae yacht club, cafes, restaurants, shops and supermarket. • Bay and tree top views in unique accommodation. An inviting retreat awaits you at Mirador where you can totally relax... close enough to hear the waves on the shore! Incredible location, just 150m to the sands of McCrae beach and a three minute walk to the stylish McCrae cafes and restaurants, including the newly renovated "Pavillion". 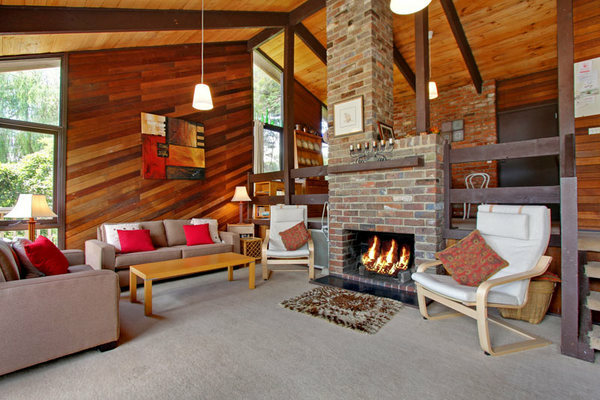 Enjoy the short walk to McCrae yacht club, lighthouse, playground and historic McCrae Homestead. 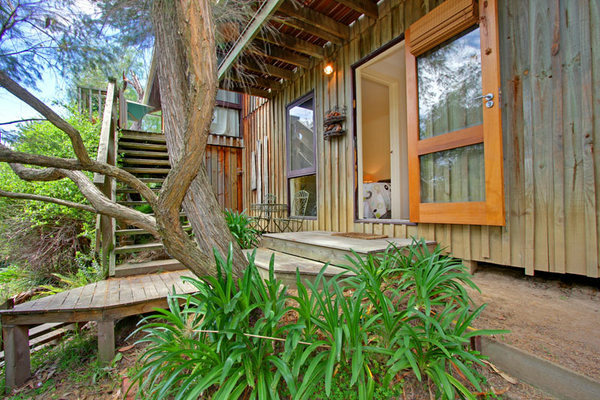 This character-filled property could easily become your private beach retreat! 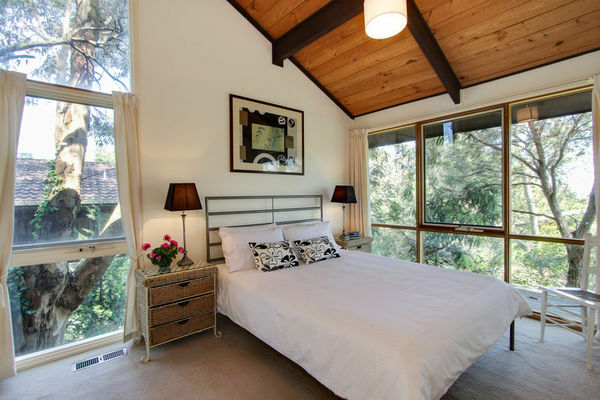 Sleeping a maximum of 8 guests, the property is well designed for privacy and comfortable accommodation. It is set on a private block, with the seasonal Coburn Creek quietly trickling along the side of the property. 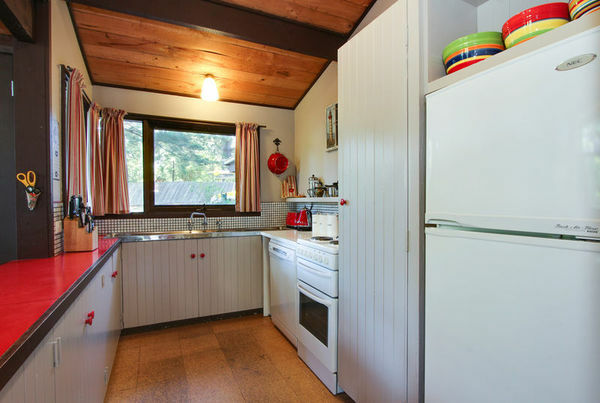 The property has ducted heating upstairs and downstairs. 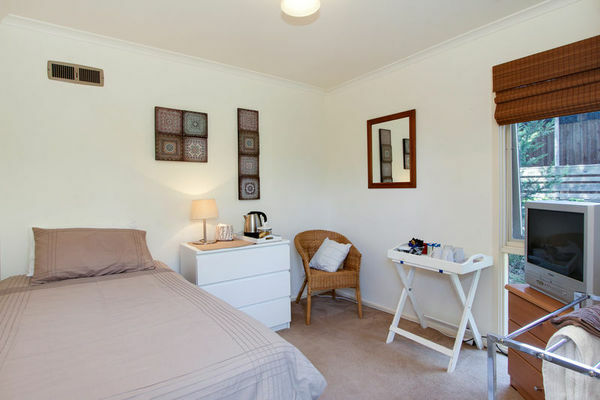 Bedrooms 3 and 4 (with ensuite), includes tea and coffee making facilities. 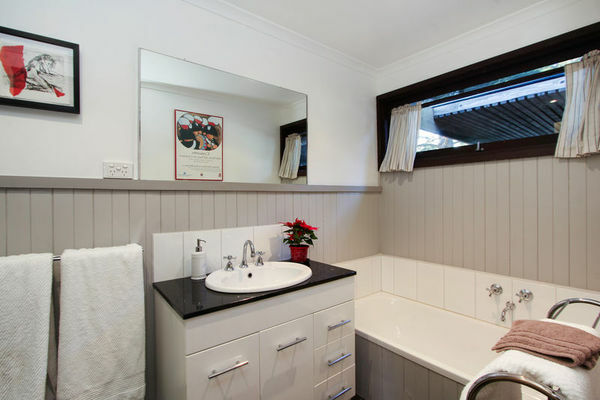 (Perfect accommodation for grandparents/ teenagers or couples requiring privacy). 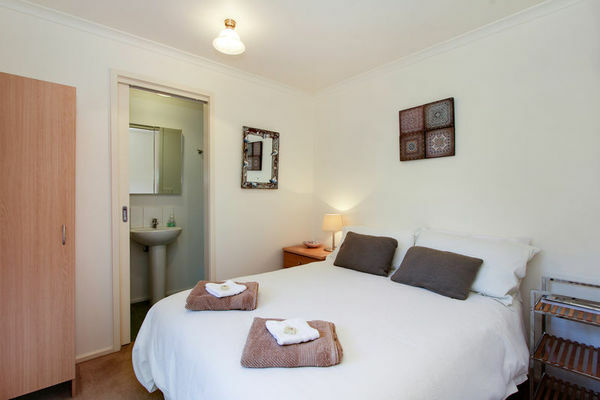 Bedroom 4: 1 x double bed (downstairs) (sleeps 2) Ensuite bathroom with shower, toilet and vanity. 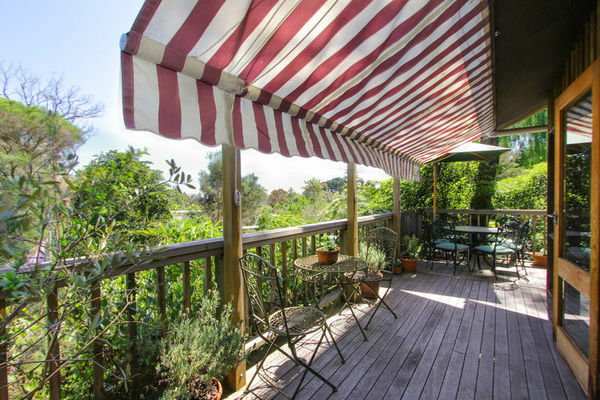 Shady deck with lovely treetop and creek views (seasonal), outdoor seating for 8 and gas BBQ. Off street driveway parking for one car + carport for another car. Room for boat/ jet ski. Rustic, scenic block with babbling creek. Please note the creek and yard are unfenced so may not suit families with young children. 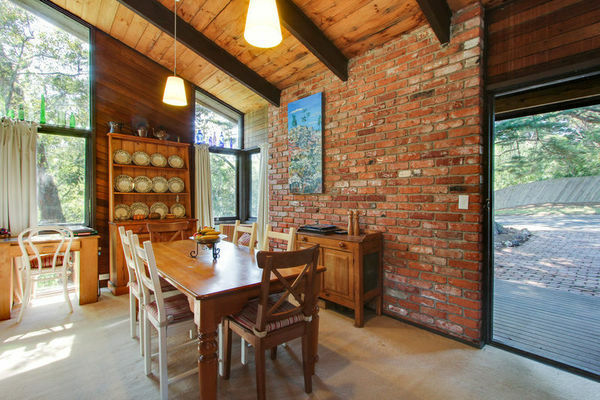 All this, just a short stroll to the picturesque sands and cafes of sought after McCrae. Walk to the Pavillion Cafe or McCrae Lighthouse! ALL TARIFFS APPLY FOR UP TO 6 ADULTS. 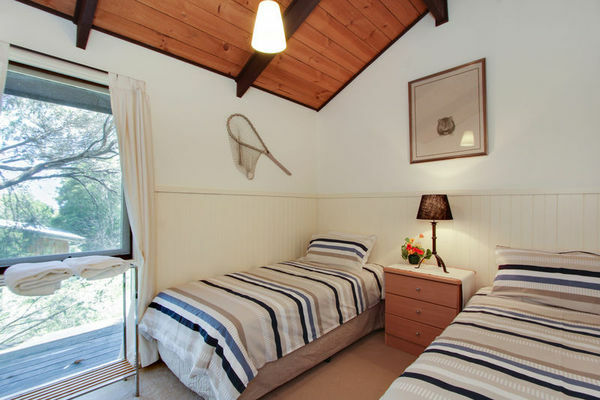 An additional 2 adults can be accommodated for $30 per person per night. ALL TARIFFS ARE BYO LINEN. Guests BYO top and bottom sheets, pillowcases, towels and teatowels. Linen options available for $40 per bed.